As most Apple fanboys and fangirls already know, there’s an Apple event scheduled for March 7th. A lot of people are saying that this could be the day when the iPad 3 is launched. You might also even see the new iPhone 5 released alongside with it, but until then, all we can do is wait. 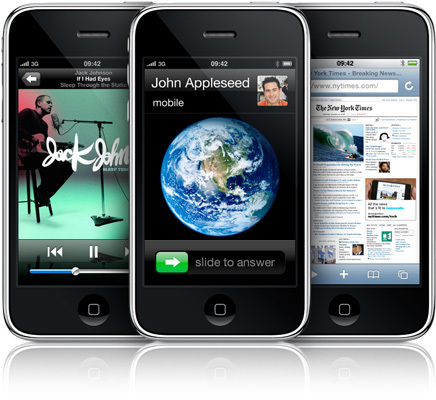 The iPhone 4S was released to a mixed crowd last year, who were already expecting the fifth-generation of the device to be launched. Nonetheless, pre-orders for the device skyrocketed amid good reviews and the wonder of a personal assistant that was Siri. Many mobile networks actually bundle the iPhone with certain plans and contracts so users can get the phone units as a cheaper price. These usually have a lock-in period from one to two years, so you might have some scouting to do once your contract is over. There are many servicing centers who will offer to unlock your iPhone—for a fee, of course. This might be the top option for those who bought their units with a prepaid plan at the outset. 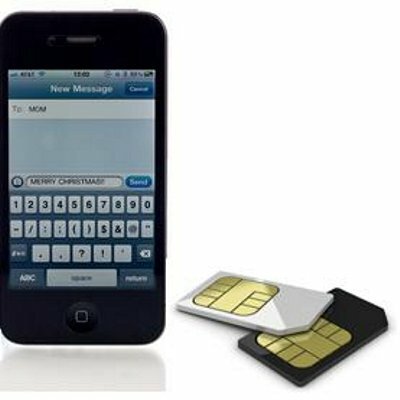 The prepaid SIM kits can be used with other phones, and you’d get to use your SIM of choice with the iPhone. But if the offer you signed up for was a postpaid contract, then it wouldn’t make sense to unlock your device since you’d be missing out on the services that come bundled with your plan. 2. Get a new SIM. If you’ve decided to switch to a new operator, just give your current one a call to end your contract, and start your hunt for a new one. There are many networks that offer pretty good SIM only deals for iPhone that give you more bang for your buck. 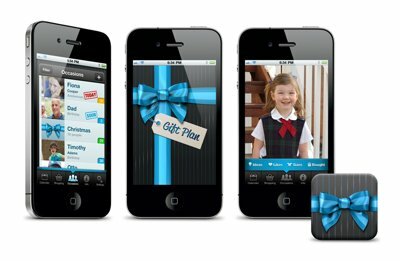 These plans vary in the monthly data allocation, talk time, text messaging, and lock-in period. Make sure you study your options well and pick the plan that would suit your needs the most before ordering. If you’ve got no further use for your iPhone, then by all means, sell it. You can try selling the unit to your friends, family, or acquaintances first, because it’d be easier to make the sale that way. 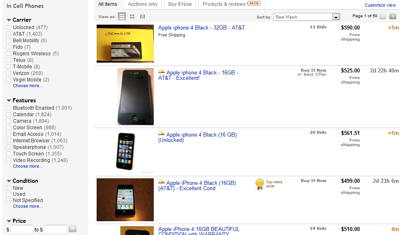 You won’t have to worry about dealing with possible scammers or joy buyers, as opposed to when you’ve decided to sell your iPhone in a public forum or auction site, like eBay. You can also post a notice on your Facebook wall or other social networking accounts so any interested acquaintances can just hit you up with a message if they’re interested in buying your device.